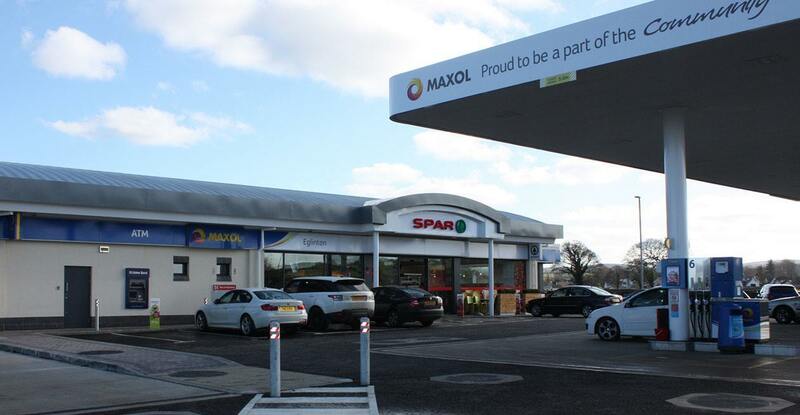 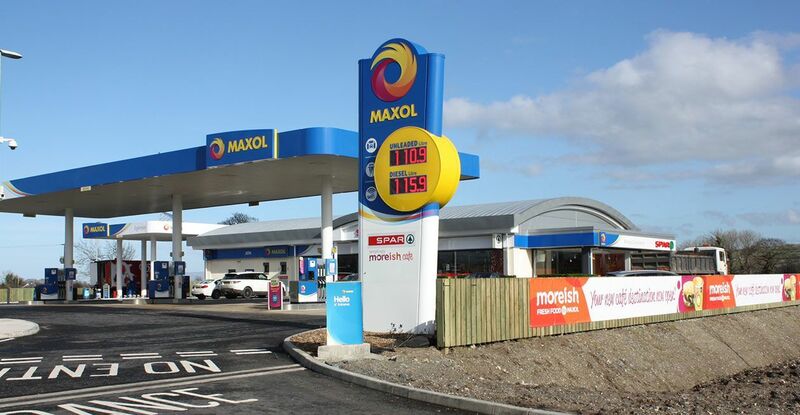 Newly completed petrol filling station site was developed by Maxol Oil on the new Derry to Limavady dual carriageway. 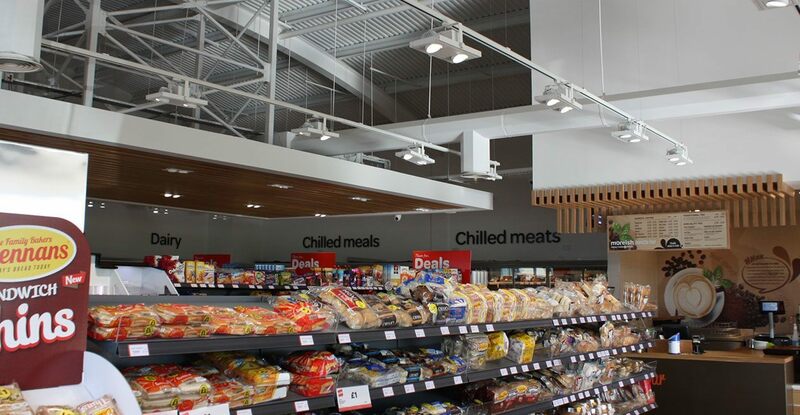 A number of site specific issues had to be taken into consideration within the design including the proximity of the adjoining Broadbridge Primary School and the newly laid gas mains to the east of the site. 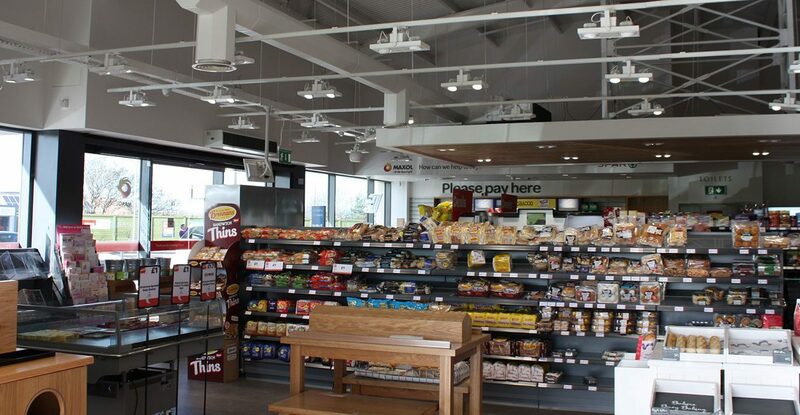 This site boasts a modern building with an open airy interior, starting gate layout, roll over carwash facilities, HGV bunkering and parking.